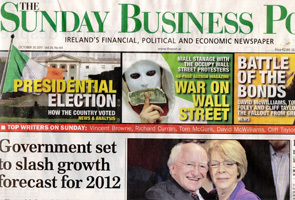 Home Posts tagged "Irish Examiner"
My heart goes out this evening to all my former colleagues in both the Irish Examiner and Sunday Business Post newspapers. I spent many happy years writing for both titles and have a good many friends still at both. I wish them all the best in their endeavours. Banners Broker and the tour the company is undertaking is all over Ireland at the moment. Is this a genuine business opportunity or just a scam? 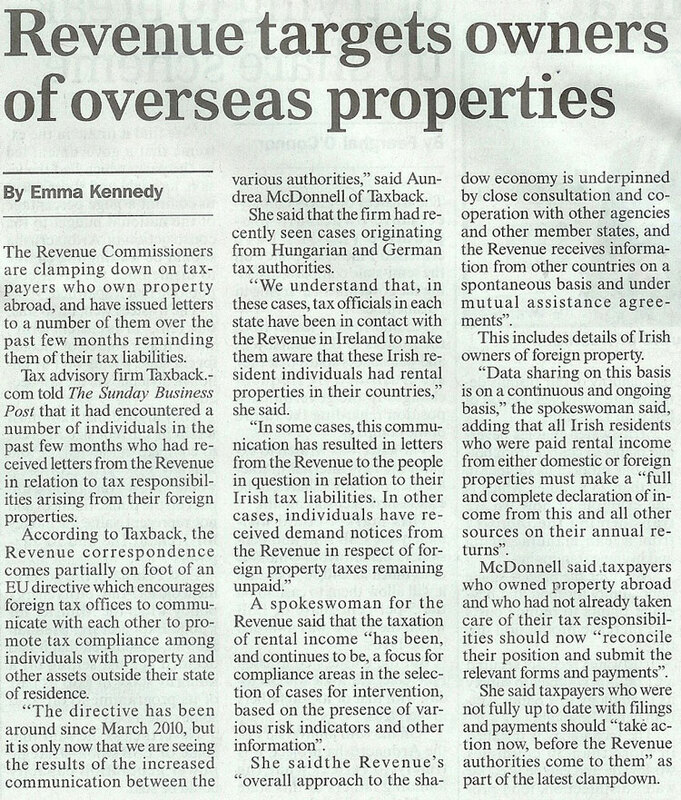 The Irish Revenue has stepped up its efforts to track down errant overseas property owners. 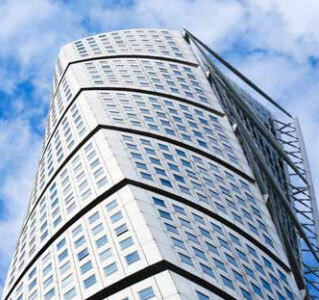 It is increasingly co-operating with overseas tax authorities to find owners of property overseas who have not paid related taxes. There are still opportunities in overseas property, in fact it is still a strong stable investment if you choose the correct markets. The Irish Examiner has decided that the world outside Munster no longer exists, or at least if it does, it won’t be publishing anything about it. As my editor there so eloquently put it “Sun Sets on Rest of World, Ireland now Isolated”.